[QUEBEC CITY, NEW YORK, AND SAN FRANCISCO, APRIL 17, 2018] — XpertSea, a Canadian company which develops technologies to make aquaculture more profitable and sustainable, announced today that it has raised $10 million CAD in Series A financing. The financing is a co-investment led by Obvious Ventures and Aqua-Spark, as well as Real Ventures, which previously invested in the company’s seed round. XpertSea solves this technology gap so that farms and hatcheries can track and manage their aquatic populations with greater speed, accuracy and insight than ever before. 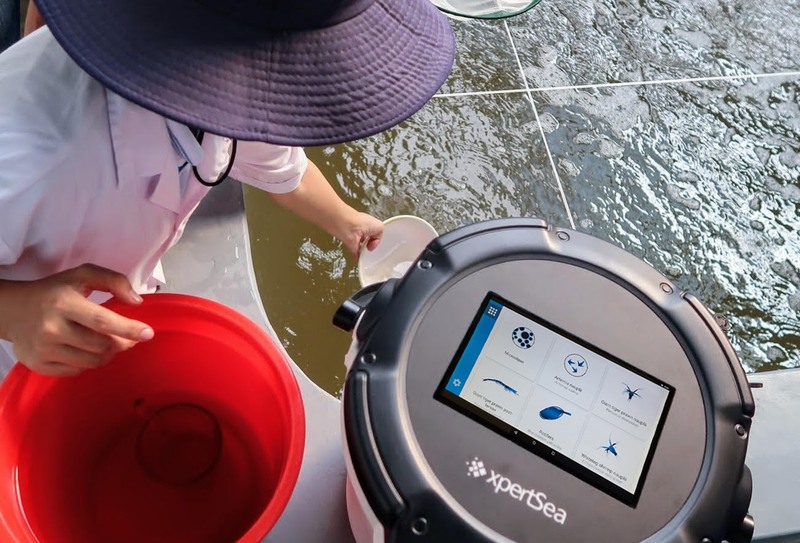 XpertSea’s platform uses artificial intelligence and computer vision to count and size early-stage aquatic organisms such as shrimp larvae and live feed. 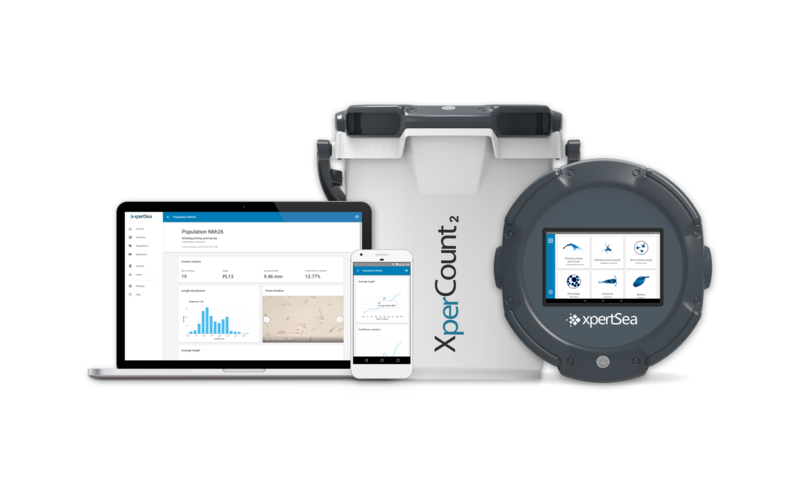 The XperCount is a smart IoT device that connects to a portal where customers can access data and analytics from any device, anywhere. As of 2017, XpertSea’s customers in 48 countries have counted more than 17 billion organisms and uploaded over 100,000 counting sessions to the data portal. With this injection, that combines resources from a leading purpose-driven fund and a fund designed exclusively to support sustainable aquaculture, XpertSea will expand its technology offerings and continue to build its team. The company is currently hiring for positions in Quebec City, Montreal and in its international markets. "Valerie and her team have the expertise necessary to bring transparency and efficiency at a critical time to this industry,” said Andrew Beebe, Managing Director at Obvious Ventures. “They are digitally upgrading the world of aquaculture in a way that will benefit all players – farmers, retailers, and consumers." XpertSea is a Canadian technology company that’s transforming how the global aquaculture industry farms seafood. Combining artificial intelligence, computer vision and machine learning, our solution empowers hatcheries, farms and research centers to track and manage their aquatic populations with greater speed, accuracy and insight than ever before. With customers in over 48 countries, we’re using Canadian ingenuity to help feed the world. See our video at bit.ly/xpercount and visit our website at www.xpertsea.com. Aqua-Spark is the first investment fund focused exclusively on sustainable aquaculture. By investing in the companies, technologies and practices that are contributing to making the rapidly-growing fish farming sector sustainable, Aqua-Spark is transforming the industry. Founded in 2014 and with over $300M under management, Obvious Ventures has partnered with over 40 world positive entrepreneurs building disruptive solutions to systemic challenges. The Obvious team brings entrepreneurial experience and capital to startups combining profit and purpose for a smarter, healthier, and more sustainable world. Real Ventures is an early-stage venture capital firm that backs entrepreneurs and builds the ecosystems in which they thrive. Established in 2007, they have invested in over 200 companies across five funds, with $330M under management.